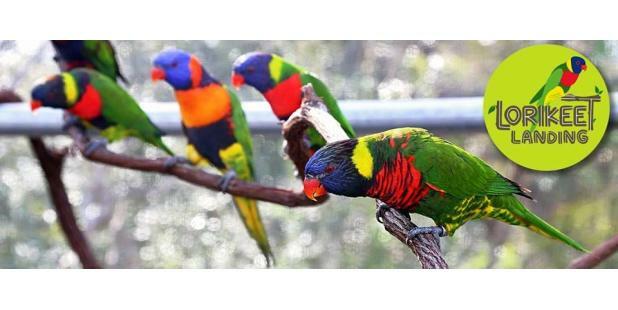 Fins and feathers flock together in this live-animal exhibit featuring beautiful lorikeets. Enjoy the dazzling color combinations of brilliant blues, vibrant greens, royal reds and sunny yellows with these magnificent creatures. Immerse yourself in nature as these free-flying birds land on your hands, arms and even your head. Take a walk on the wild side and purchase a nectar cup to feed the birds for an even more hands-on experience.